Xiaomi is in the news quite a lot these days, and for good reason; the company that Hugo Barra left Google for has undergone explosive growth since the debut of its first smartphone in 2011. And it shows no sign of stopping. The Beijing-based smartphone maker was valued at $45 billion in a fundraising round today, ahead of veritable startup Uber, and even established companies like Sony and Nokia. Xiaomi’s success is largely attributable to the quality of the hardware it produces, which is comparatively inexpensive but always uncompromising. The 16GB Mi 4, the company’s flagship, sports a metal frame, 3GB of RAM, a 1080p screen, and a 3080mAh battery, retailing unlocked for the equivalent of $320. 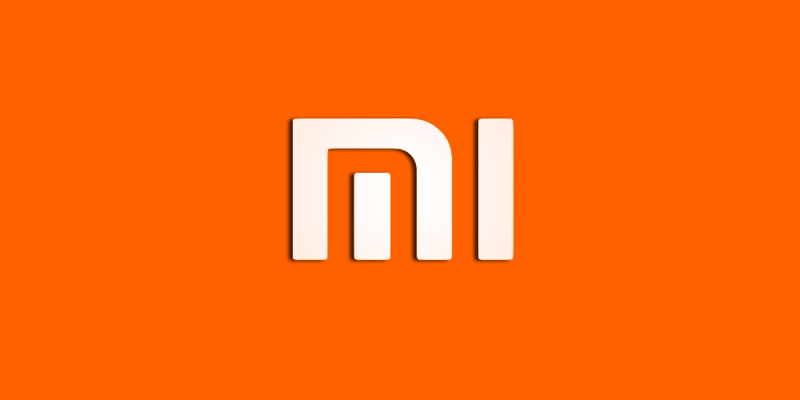 The company has also worked meticulously to foster the Xiaomi brand. Appealing to affluent youth by eschewing brick-and-mortar for online storefronts, Xiaomi projects a trendy exclusivity which has inspired incredible devotion among its followers. The sustainability of Xiaomi’s incredible numbers, which include 26.1 million smartphones sold in the first half of this year and supplies of previous flagships exhausted within minutes of availability, is uncertain. The manufacturer has been accused of imitating competitors’ designs, and faces challenges in India, where it was recently blocked by Ericsson. But for now, Xiaomi’s future looks bright; in October, it became the world’s third biggest smartphone maker.